Rare! 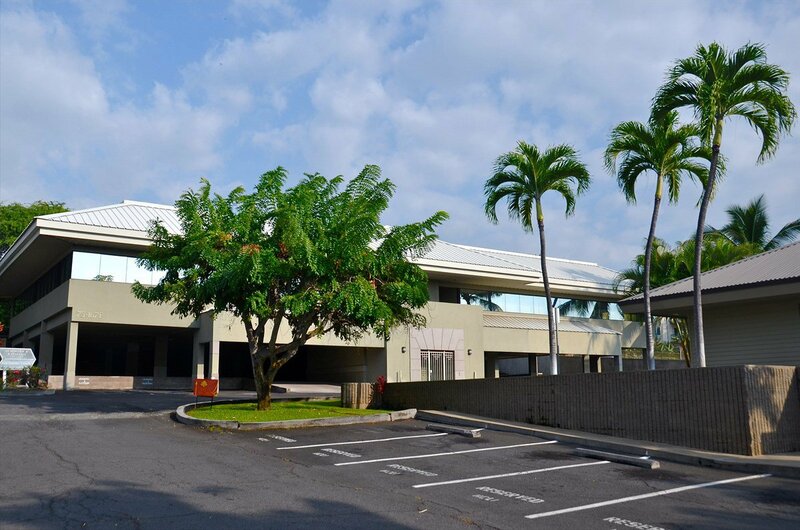 Prime downtown Kailua-Kona location with 2,570 interior sq.ft, on 12,729 sq.ft of land with covered parking (9 assigned stalls) and other guest parking. ADA compliant with an elevator, this professional office condo, is a separate commercial condo, one of 2 units on 12, 279 sq. ft. of land. 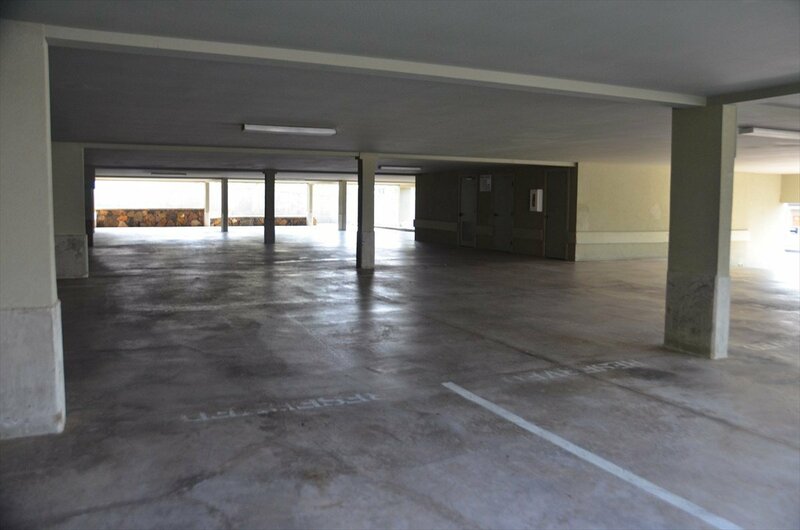 This is a rare opportunity to own your own fee simple commercial office, with 4 to 6 offices, conference room, kitchen, secretarial and reception area. Interior space can be easily remodeled for your specific needs. 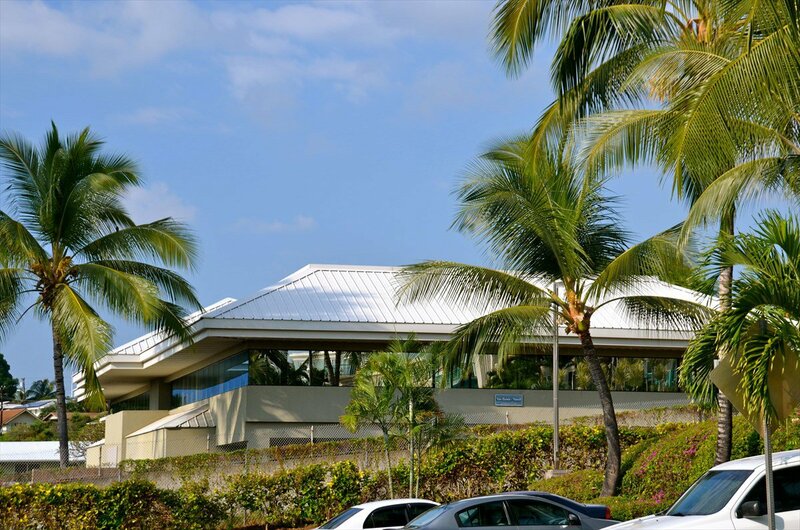 This handsome building is steel framed with a Drivet-stucco exterior, each office features large windows with ocean and mountain views. Additional area includes 2 common area bathrooms and walkways. Built by Territorial Builders in 1996, designed by Lucky Bennett, this is Unit B of the Uchimura-Van Pernis Building, a very successful office designed with two condo suites (Unit A for an accountant/CPA and Unit B for attorneys and staff). 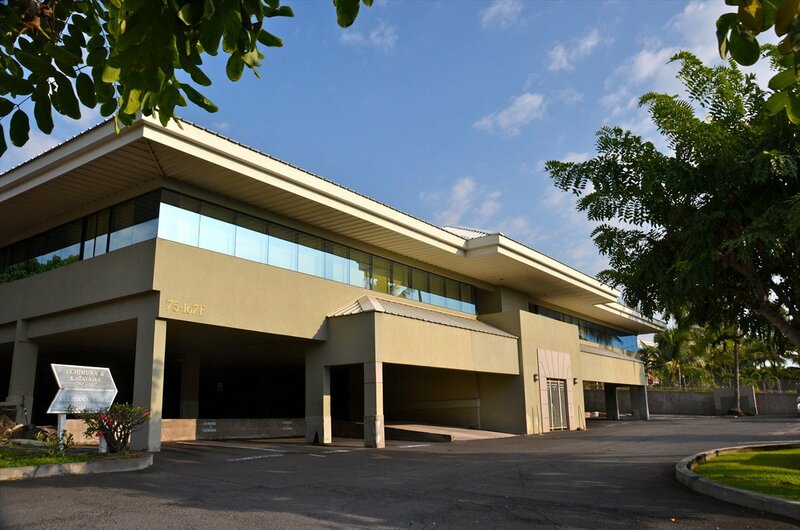 Superbly located in the Credit Union Professional Plaza, surrounded by compatible buildings that include, accountants, doctors, attorneys, insurance offices, property management, credit union and the near-by Regency. Common area MF is approximately 38 cents per sq. ft. Attractive commercial loans for qualified buyers are available or owner financing with $375,000 down for 3 years at 5%. Plans for this office are available on digital file. 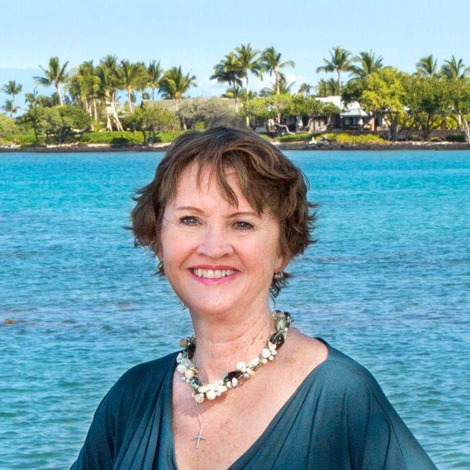 For contract disclosure purposes, broker co-listor has an ownership interest. Sold "As Is", vacant, and unfurnished. The information contained herein may contain inaccuracies & is provided without warranty or guaranty of any kind. Agents and Buyers must independently verify any information they deem material or important to their purchase. Listing courtesy of Island Land Company, Inc..